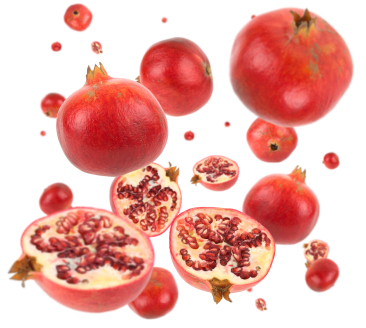 Our Pomegranate and honey skin care will have you in raptures. It smells good enough to eat – truly! The mouth watering selection of nourishing ingredients includes Active 16+ Manuka Honey, mango, Shea and cocoa butters blended with Aloe Vera, vegetable glycerin and premium nut oils. This range contains the perfect combination of products to have your skin ready and radiant throughout the year. The perfect solution for lips, hands and body.